One state assemblyman has proposed lowering New York’s threshold for misdemeanor Driving While Intoxicated (“DWI”), citing a recent recommendation from the National Academies of Sciences, Engineering and Medicine that doing so could save thousands of lives. Currently, New York’s legislative scheme for punishing alcohol-related crimes makes driving with a BAC of 0.05% to 0.07% a violation and not a crime, pursuant to Vehicle and Traffic Law § 1192(1). The offense becomes a misdemeanor only when the driver’s BAC registers at 0.08% or greater, pursuant to Vehicle and Traffic Law § 1192(2). 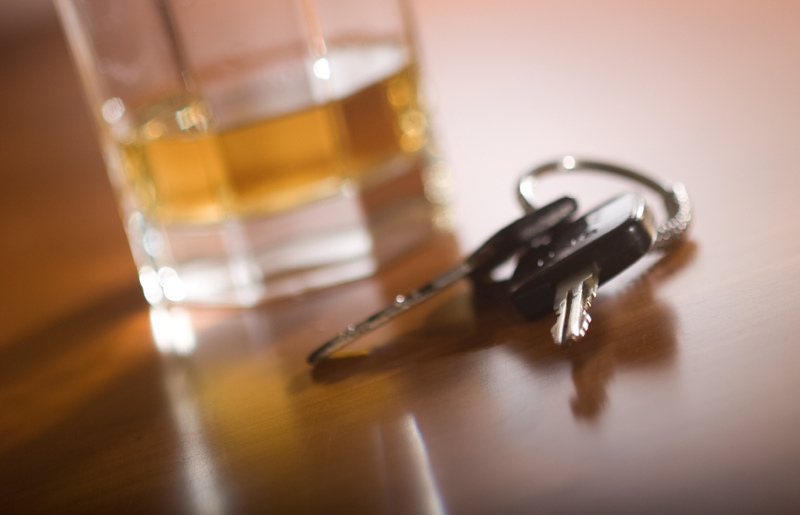 Felony DWI charges are pursued in certain circumstances, including when a child is present in the vehicle or if the individual has prior alcohol-related convictions. A BAC of 0.18% or higher is considered an Aggravated DWI pursuant to Vehicle and Traffic Law § 1192(2-a)(a) and is also a misdemeanor, but the related civil penalties associated with an Aggravated DWI charge are greater. Assemblyman Ortiz’s proposed legislation would lower the threshold for Aggravated DWI to 0.12%.2 The bill would also amend the maximum allowable BAC for drivers of commercial motor vehicles (0.05%). Assembly Member Félix W. Ortiz, “Ortiz Seeks to Lower ‘Driving While Intoxicated’ Blood Alcohol Concentration Level from .08% to .05%.” Available at: http://nyassembly.gov/mem/Felix-W-Ortiz/story/79116/ (last accessed January 23, 2018). Bill 2302, 241 N.Y. Leg. (2018). Steven M. Teutsch, Amy Geller, and Yamrot Negussie, Getting to Zero Alcohol-Impaired Driving Fatalities: A Comprehensive Approach to a Persistent Problem. (National Academies of Sciences, Engineering and Medicine, 2018). Available at: http://www.nationalacademies.org/hmd/reports/2018/getting-to-zero-alcohol-impaired-driving-fatalities.aspx (last accessed January 23, 2018). Matter of Acevedo v. New York State Dept. of Motor Vehicles, 29 N.Y.3d 202 (2017).